Posted October 3, 2018 | Category: Replay Music, Spotify, Stream & Save. There is a certain type of music to be played when the sun is shining — lucky for you, we have it! Wherever you find yourself for these blissful summer months, these playlists will surely suit your setting. Replay Music has your adventures covered, letting you download hours and hours of music for driving, the train, or a day by the pool. So, worry about your data usage and distance no more. 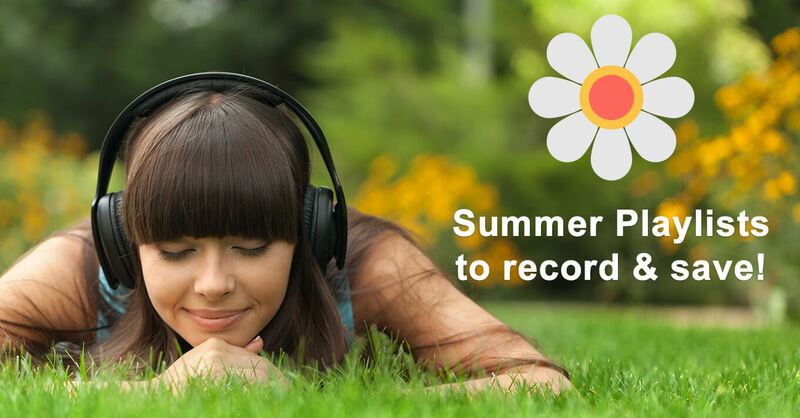 With a few simple steps, you can record online music to take with you anywhere that summer takes you. Bonus! Replay Music for Mac has a brand new audio recorder, making it easy to download from Spotify and other online music sources. Want more information? Here’s how to record music from Spotify, and here’s how to record and convert Soundcloud to MP3. What are your favorite summertime jams? Let us know on Facebook or Twitter!